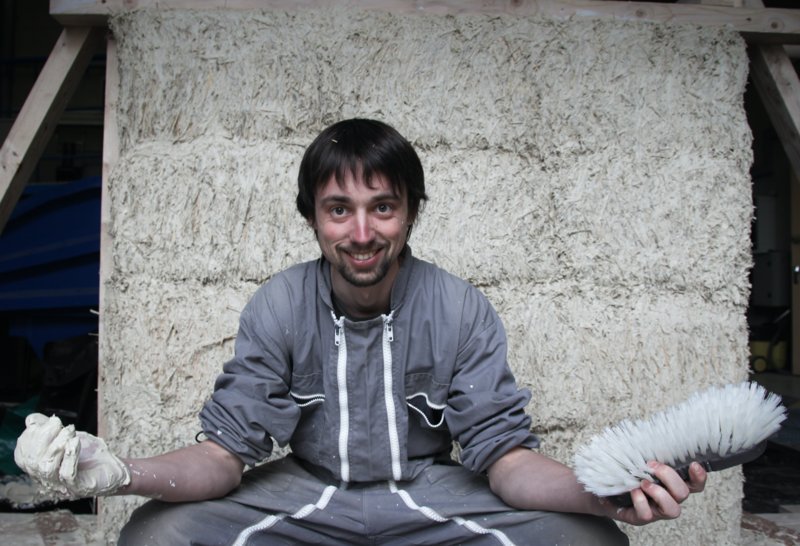 After 10 years working on strawbale construction with different filling techniques including strawbales, today he focuses only on earth and lime coating. 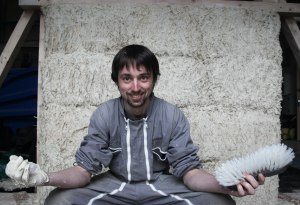 These experiences allow him to work in different countries in Europe and to be associated with SARL MV Habitation, specialized in strawbale building. Through this, he participated and managed some projects ranging from collaborative construction sites, public institutions, to private houses and industrial facilities. His attractiveness for development techniques drives him to work for a long time on the elaboration and improvement of mechanical solutions for fine plaster. 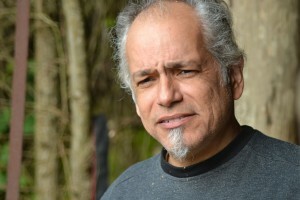 He is a trainer of strawbale construction professionals, and also part of RFCP administrators in which he works on various projects, such as the coordination of the ESBG. 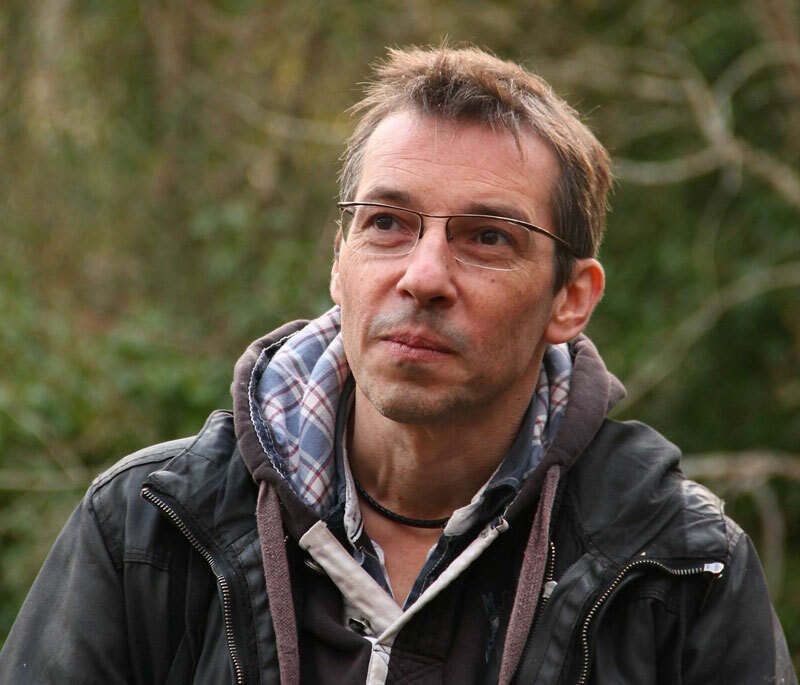 He is today starting up a new company in the South-East of France. CalyClay will be dedicated to fine plaster, location and sale of material and training. After working for different structures, I joined the RFCP almost two years ago as a communication officer. My role initially was to homogenize communication tools and propose new ones, especially in the creation of the Centre National de la Construction Paille. Today I coordinate the communication department which is composed of 4 people. This work means to create link and relation between members, the organization of the National Meetings, and ensure our visibility in the media and social networks, and propose to our various audience brackets. See you soon and let’s go home! 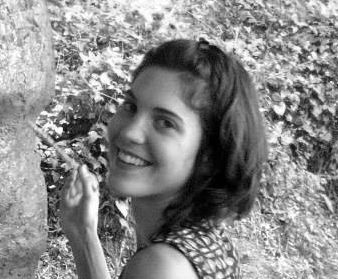 She is part of the coordination team since March 30 in the RFCP office in Toulouse (France). 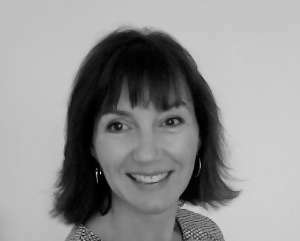 She runs the network of volunteers and employees who are part of the team ESBG. One of her roles is to enhance a good communication and coordination between all the groups. Thus, everybody can have a better idea of the project progress. During her studies (Master degree on International Business Affairs), she had the opportunity to work on project management on various subjects, such as helping a NGO (Sristi Foundation in India) to develop their self-sustaining and eco-friendly village, to build a network so that they can initiate their farm academy. 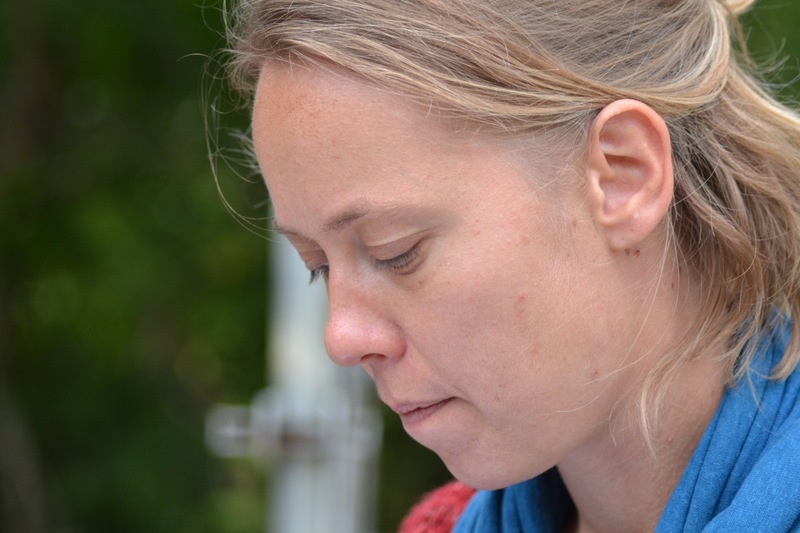 Architect (Brin2paille), she supervised and coordinated a lot of “wood and straw” construction sites and projects, working on the structural aspect as well as coatings. She contributed to the creation of “Paille Tech”, a straw wall production unit with wood coating, in Belgium. She also created Grappaille, a francophone association for the strawbuilders. Isabelle regularly trains professionals to coating techniques and strawbuilding. Its objective is to stimulate the development of strawbale construction. Both for individuals and professionals. Its members meet twice a year and the association also publishes a newspaper authorized to carry legal digital advertising: “Les Paillettes”. Herbert is the head of asbn – austrian strawbale network and graphic designer in person and supports us in CI (corporate identity of the ESBG) and website design (with coworker Matthias Eigner) as well as with photos from the straw bale world (together with strawbale-builder and photographer Wouter Klijn, NL). 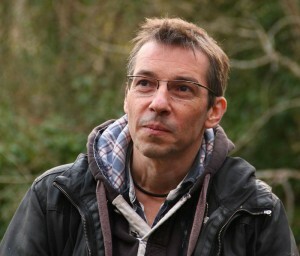 As a permanent collector Herbert is also responsible for the INSPIRATION examples on this website. Alejandro is member of the spanish Strawbuilding Network RCP, architekt, industrial, graphic and web designer, strawbuilder and trainer, co-founder of the strawbuilding co-operative okambuva. He supports the ESBG with website administration and maintenance, translation, contact and communication in spanish.